. With a North Coast Membership, you'll get unlimited access to our boats during Open Sailing hours. When available, our instructors will teach you all you need to know to enjoy your time on the water. 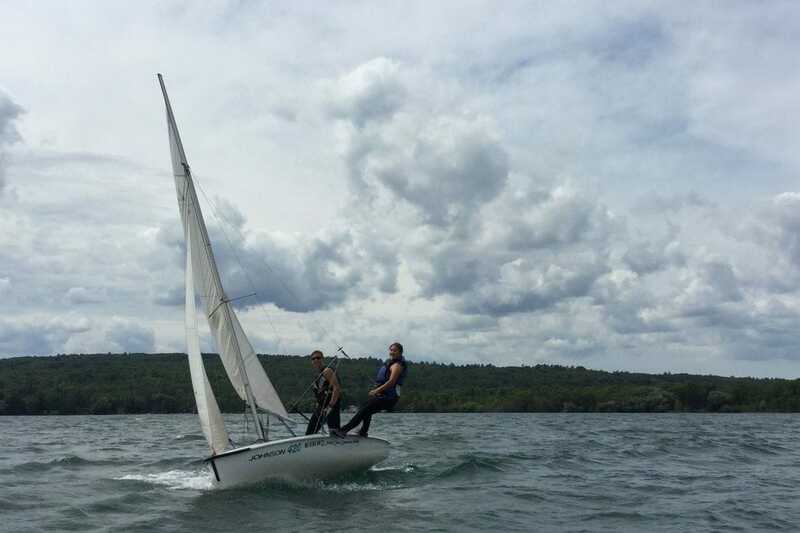 Once you get your Basic Sailor Certification, enjoy the freedom the big lake and a boat have to offer and just sail! Join our community of sailors and support community sailing - become a member today! We keep our fleet onshore during any severe weather or Small Craft Advisories. ​Check the calendar for current waterfront information.